Working as an Sound recorder for Asiaworks in Bangkok. 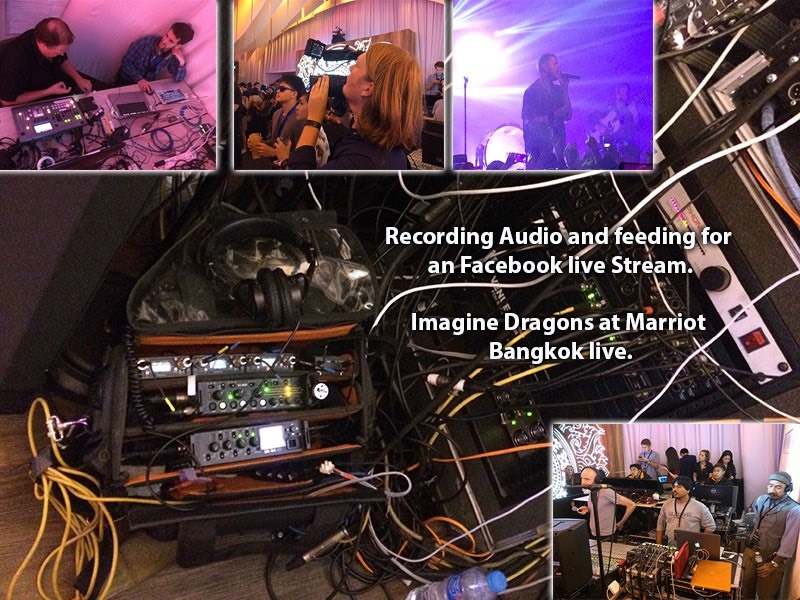 Recording the live sound of Imagine Dragons at Marriot Bangkok. See The video I made on my Iphone 5s.